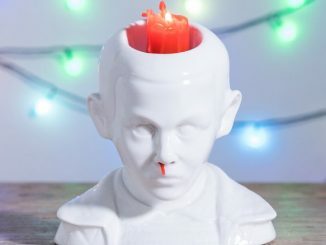 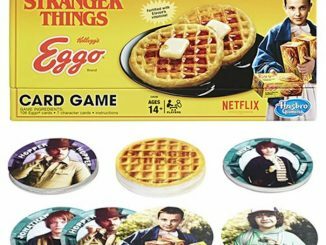 All you want for Christmas is waffles and no nosebleeds? 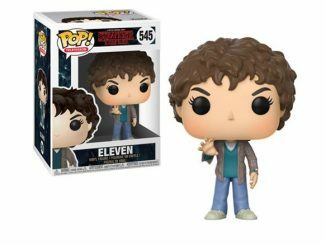 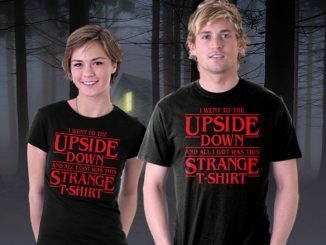 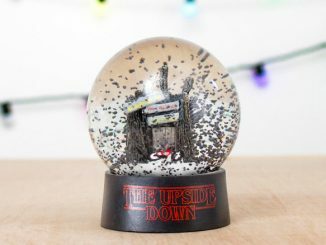 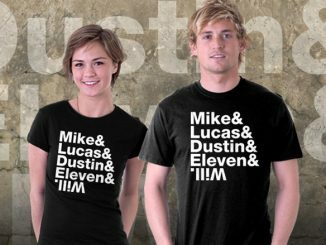 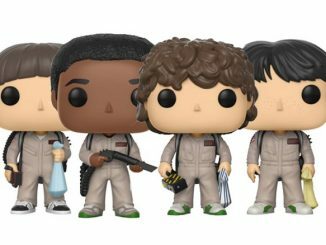 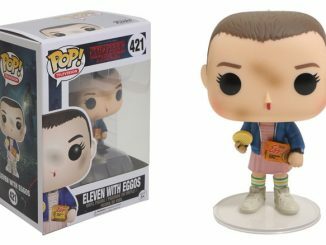 Sounds like you need the Stranger Things Christmas Things T-Shirt. 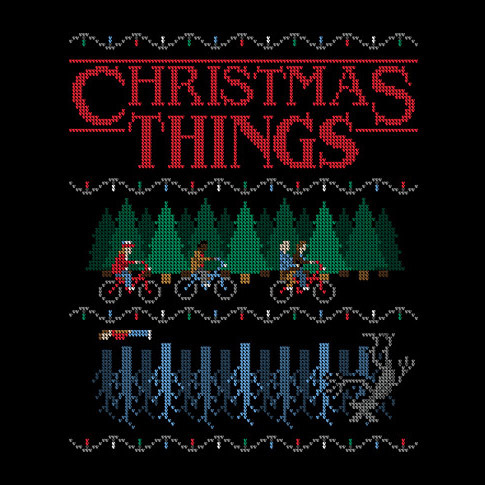 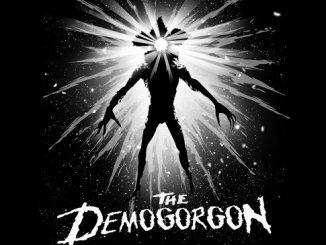 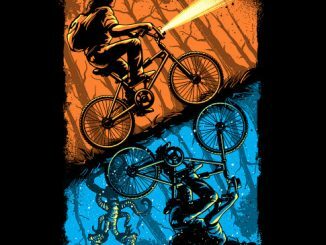 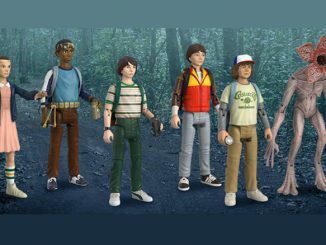 Inspired by the classic and eye-catching designs of ugly Christmas sweaters, artist MJ created a scene similar to many that appeared in Stranger Things, with Mike, Lucas, Dustin, and Eleven riding bikes and searching for their friend while Will tries to avoid the evil clutches of the Demogorgon in the Upside-Down. 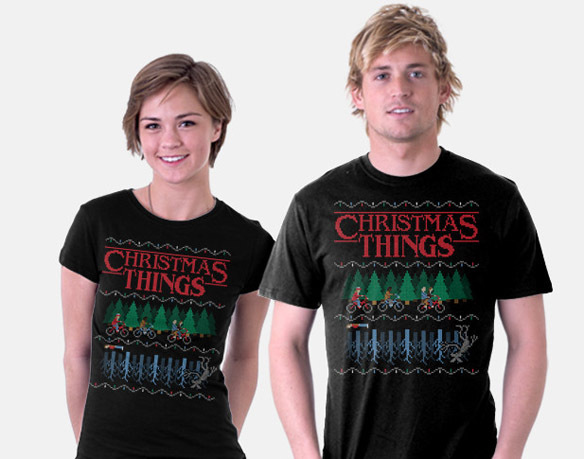 The Stranger Things Christmas Things T-Shirt is available for $20 at TeeFury.